My sweet Nana passed away a couple of days ago so I’m getting ready to go to North Carolina for her funeral. I am at peace with this and was unsure whether I wanted to mention it on the blog in such a public way; but then I realized it’s very therapeutic for me to let everyone know what a fabulous and classy lady she was. She is my mom’s mom and she lived a very full and active 91 years, dedicating herself to the care of others. She was one of my most favorite people in all the world. 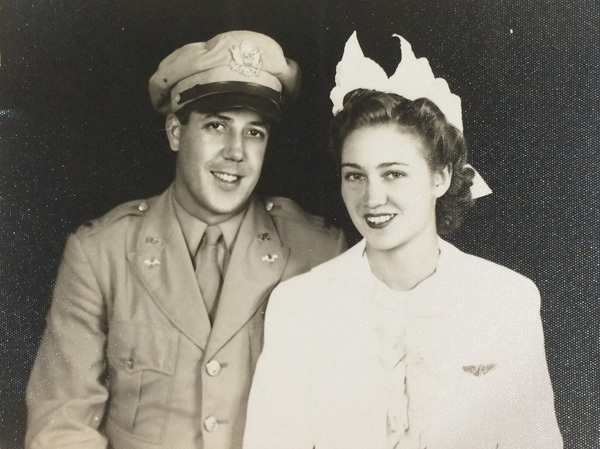 Nana was a nurse back in the days of WWII and she met and fell in love with her high-school sweetheart. They were married for over 50 years until he passed away almost 18 years ago, a few months after getting to see his first great-grandchild – my oldest son. Nana was one of the most kind and loving people I ever knew, and I never heard a cross word come out of her mouth. 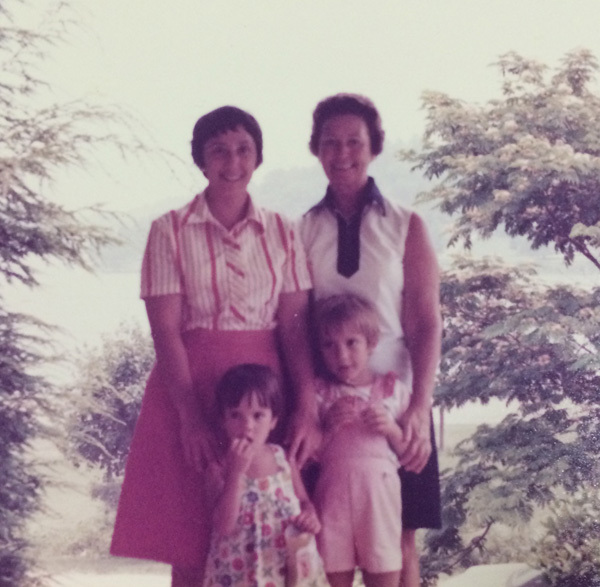 Nana, Mom, my older sister, and me – circa 1976. Nana was a southern belle who grew up to be the most fabulous southern cook. Growing up, I spent two weeks with her and my Grandaddy (Bud, they called him) every summer in the mountains of North Carolina. It was such a special place to be, and I knew whenever I visited, they were excited to have me and my siblings over for a visit. We also saw our grandparents each Christmas, and Nana went out of her way to make sure we all felt loved and spoiled (in a good way). Although we lived on opposite ends of the country, we were always super close. They always made me feel loved – especially during the teenage years! 1991-92. 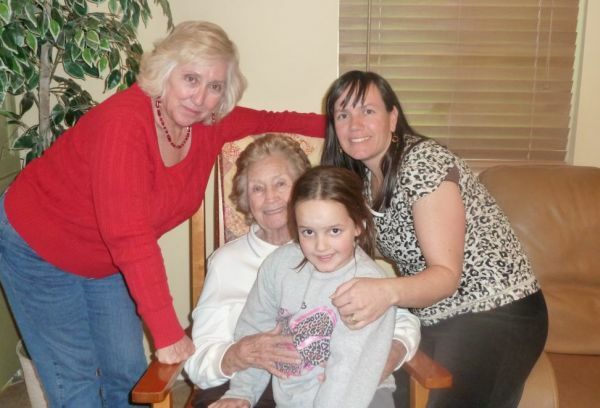 Four generations of women: Nana, my mom, me and my daughter. Christmas 2010. 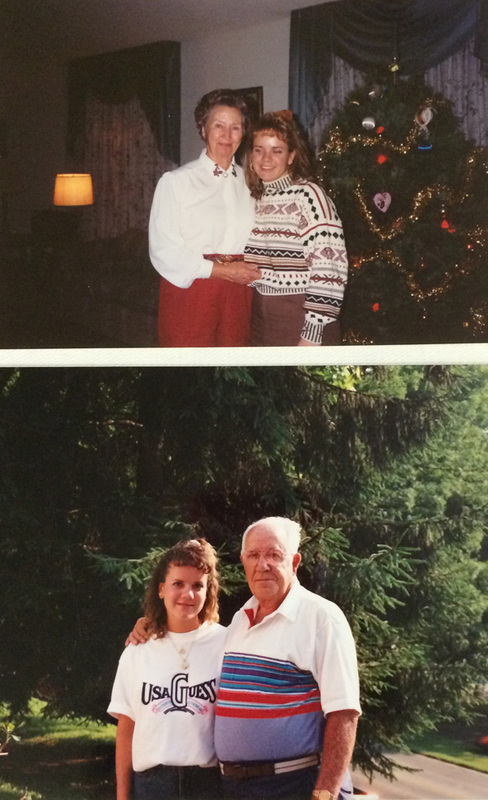 I sure will miss her this Christmas, but I have such sweet memories to cherish. Although not a sewer herself, she did some needlepoint over the years, always encouraged me in my artistic efforts, and bought one of my first quilts when I used to sell them years ago. The whole family went on a cruise together over the summer, and Nana kept up with all of our shenanigans without any complaint. 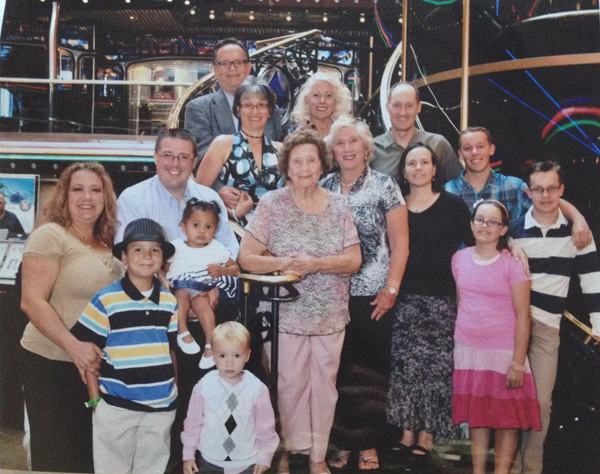 Family picture from our cruise this summer – such sweet memories! Big hugs to you as you savor the sweet memories. So sorry for the loss of your nana, just know that she is now your angel, and will be watching from heaven!